A great display ad can be something of a challenge. How do you battle with limited space and overwhelming competition? Well, come up with a killer headline and you’re half way there. Often a small change in wording brings disproportionate results so fine tuning is a must. Add sharp benefit driven copy and you’ve got an ad that provokes thought and drives action. 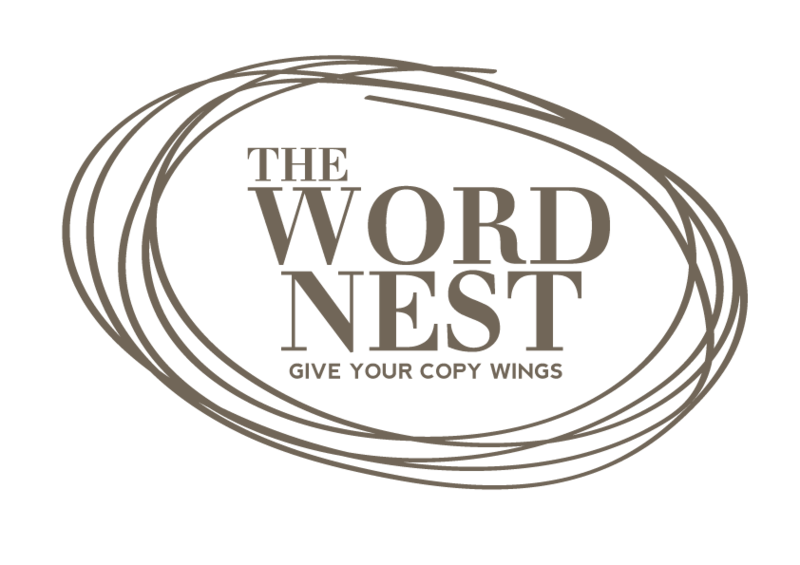 Whether its for online banner advertising or a print advert in your local mag, when you hire a professional copywriter to craft your message you’re giving yourself the best chance of success. 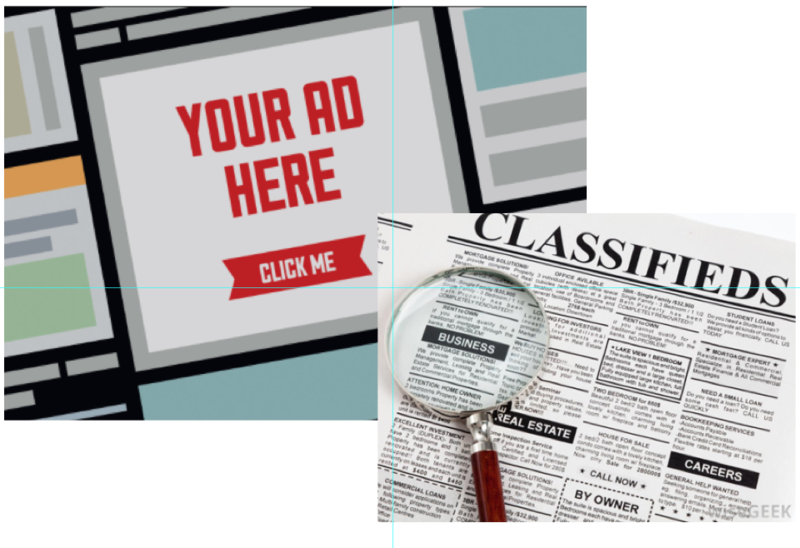 Want an ad that stands out from the crowd?